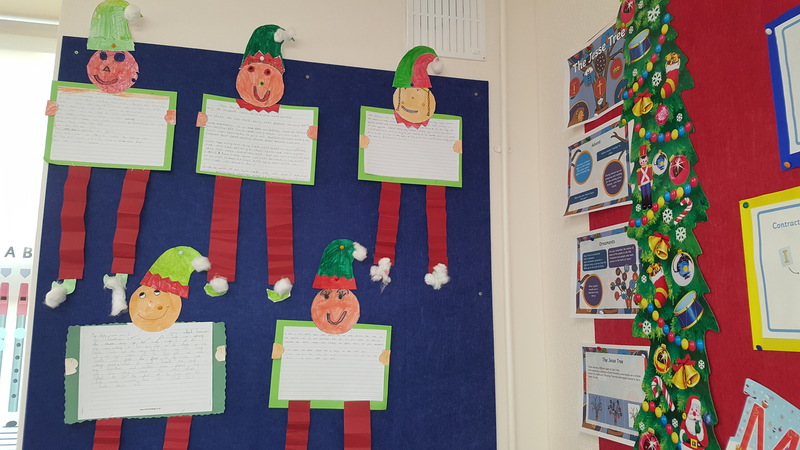 The middle room got into the Christmas spirit last week and we were very creative! 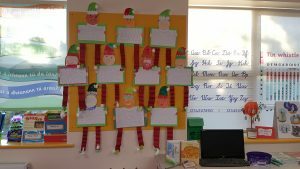 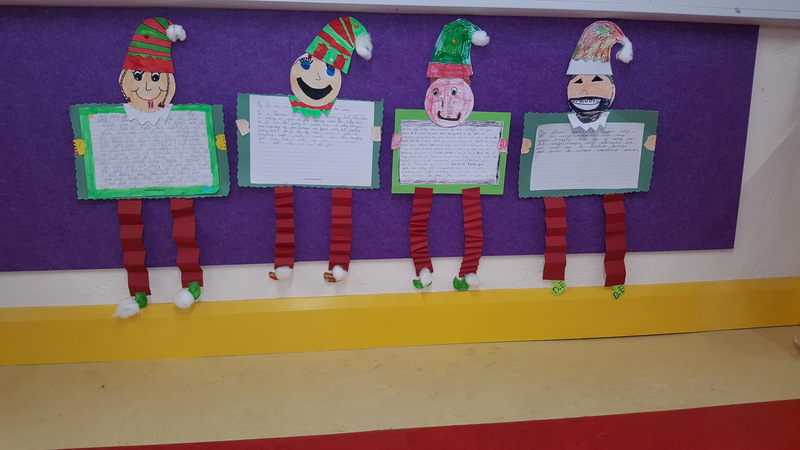 We enjoyed making our elves and writing about them. It was great fun! 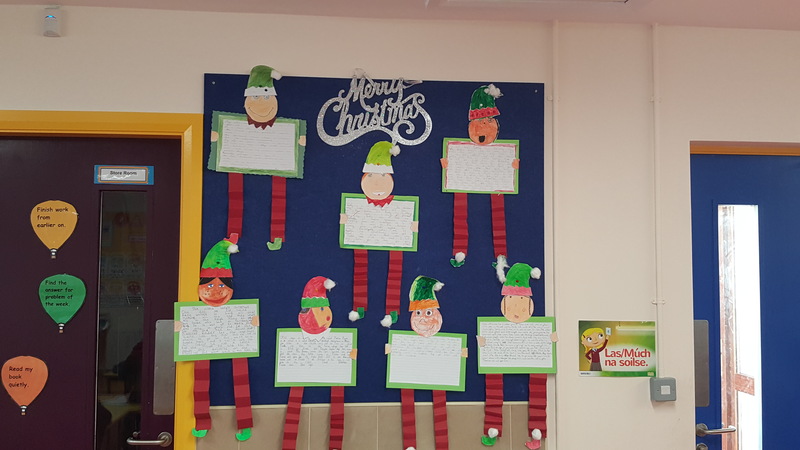 Santa has lots of Elves this year! Happy Christmas from the middle room!